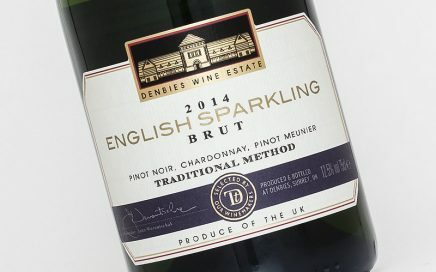 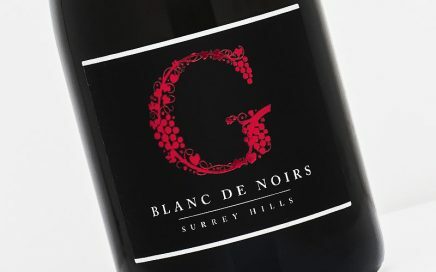 Pinot Noir is a grape that has been crucial to the UK, with it being one of the holy trinity of traditional method “Champagne” grapes alongside Chardonnay and Pinot Meunier. 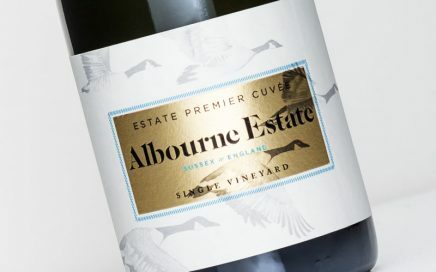 But the grape enjoys profound success on its own all around the world, from the legendary prized wines of Burgundy to the cooler climate success of New Zealand’s Central Otago and Marlborough. 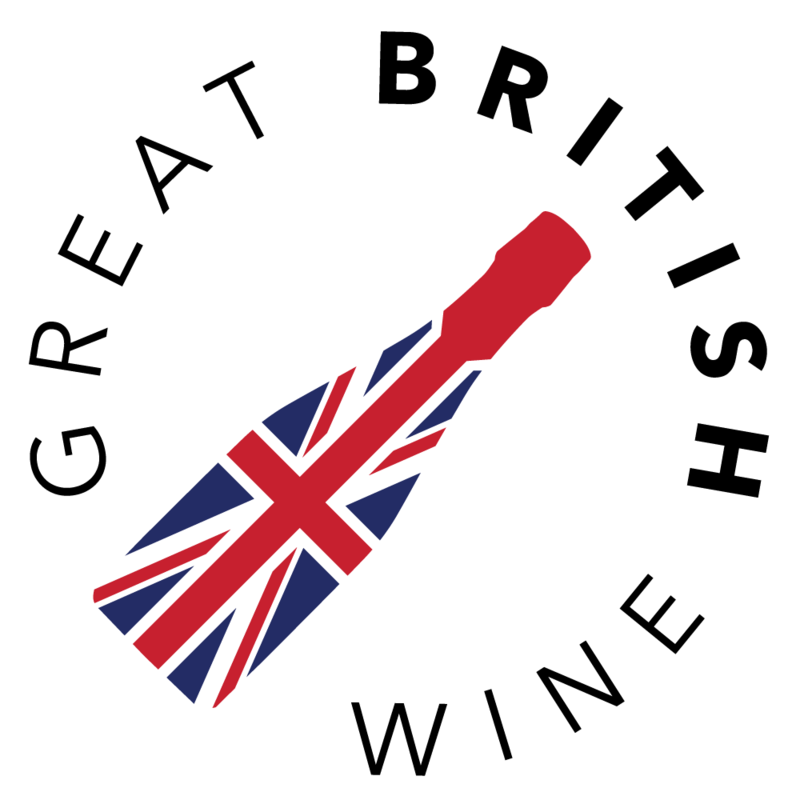 Pinot Noir is the 10th most planted grape in the world (source: Wine Folly) and the second most grown grape variety in England. 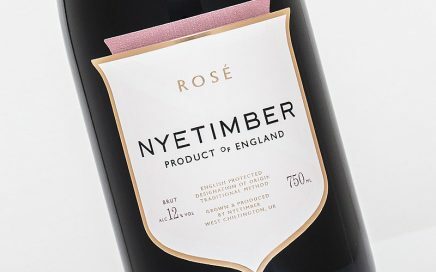 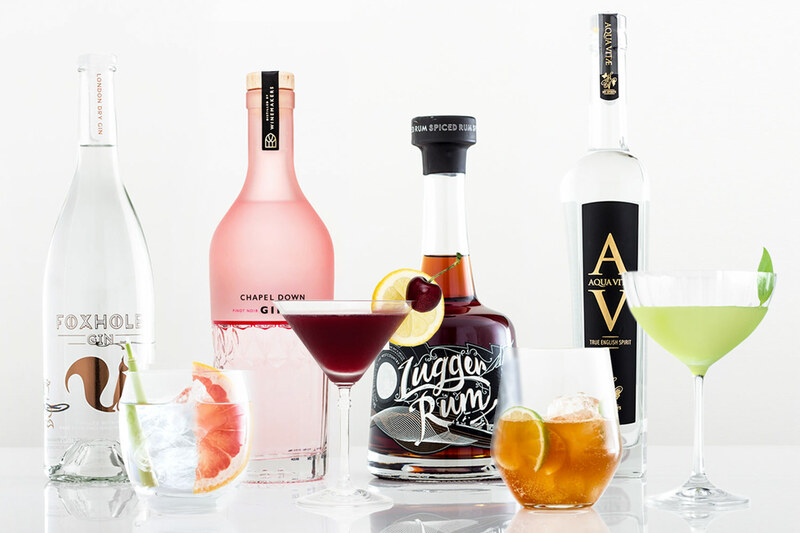 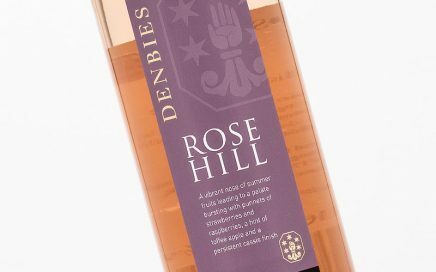 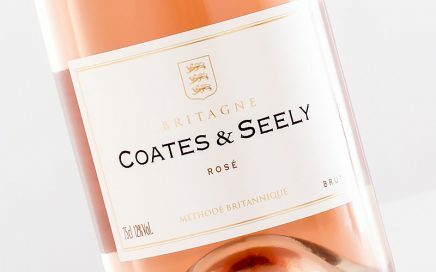 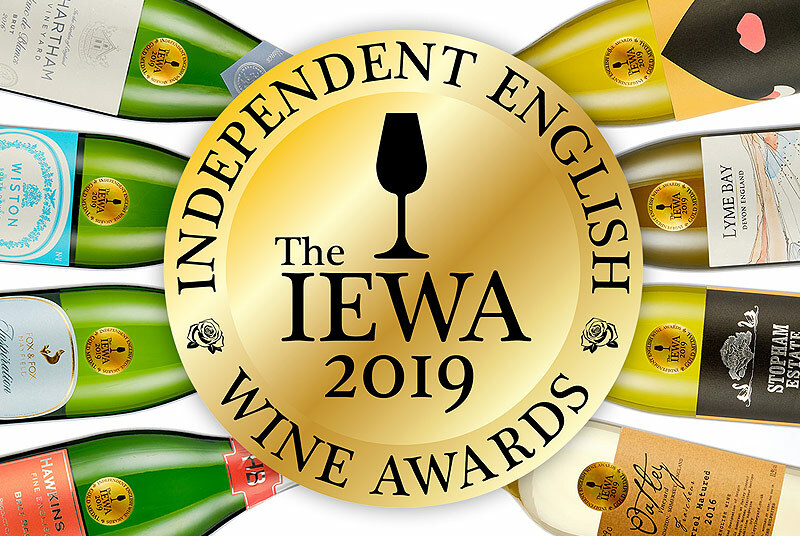 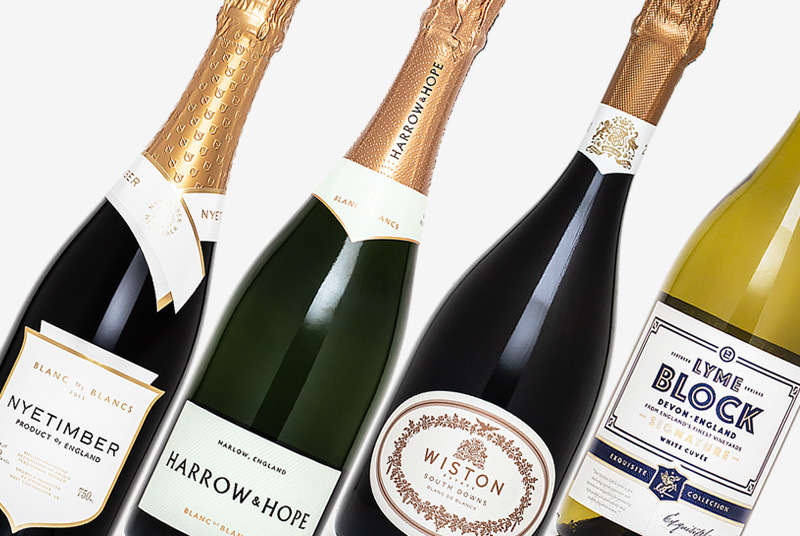 Whilst domestically, most of the juice from the Pinot will end up in a Classic Cuvée sparkling blend, a Rosé (still or sparkling) or perhaps even a Blanc de Noirs, the grape’s popularity as a single varietal still wine is starting to increase. 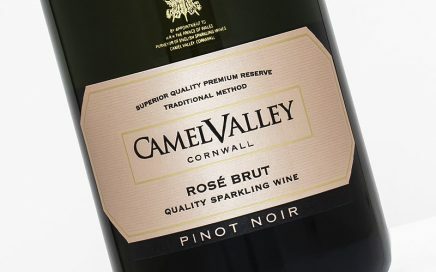 Really impresses with its long, drawn out finish with hints of citrus zest, red currant and raspberry. 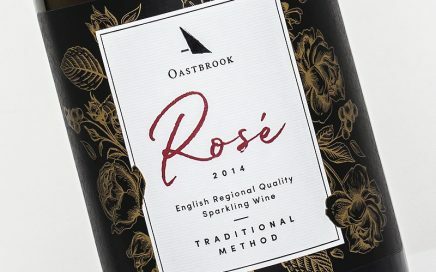 Bright and crisp up front, with tangy cranberry and red currant notes, ripe orchard fruit flavours and a fine mousse. 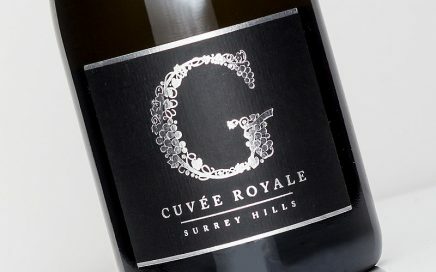 A cut above many examples in the price range and exceptionally good value. 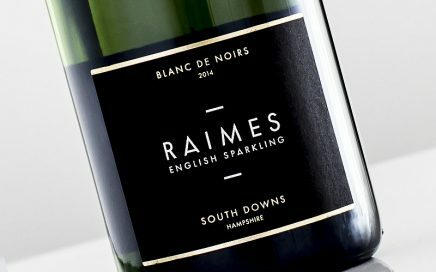 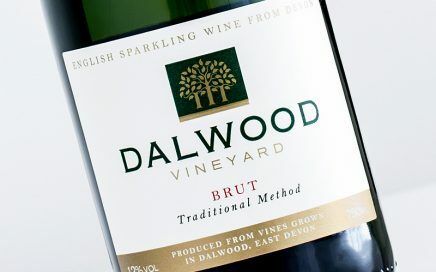 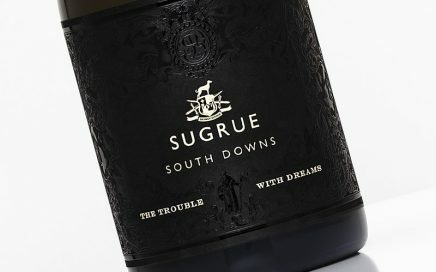 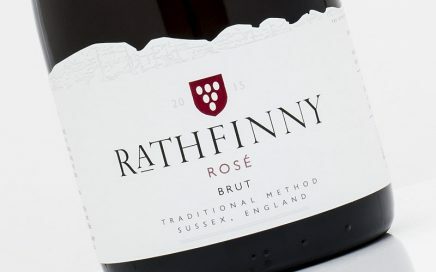 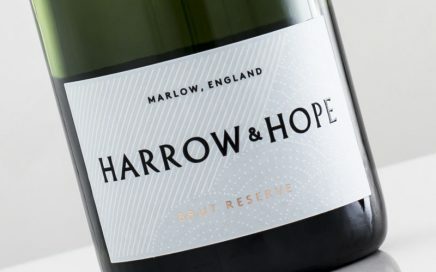 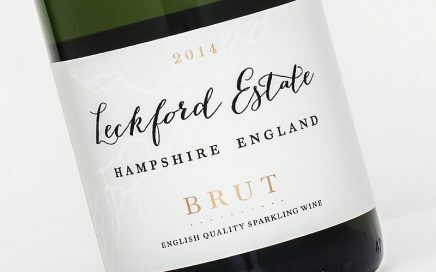 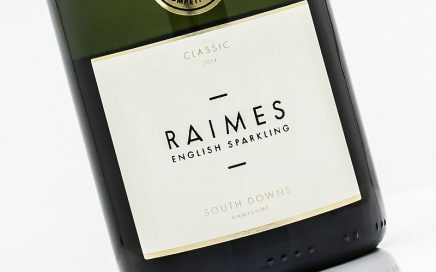 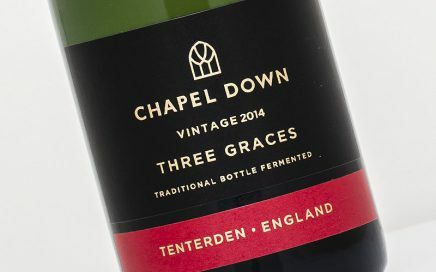 A sublime Sussex sparkling demonstrating exceptional development and integration. 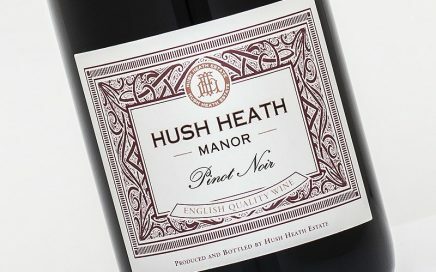 A superbly balanced Pinot Noir from Hush Heath, with youthful red berry flavours and delicate textures. Both driving and giving, ending on a delicious honey roasted nut complexity that lingers elegantly on the finish. 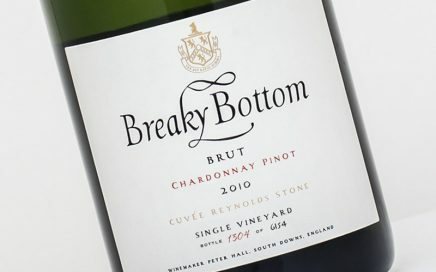 A wealth of biscuit, oatmeal and nutty complexity, whilst the texture is smooth, creamy and enveloping. 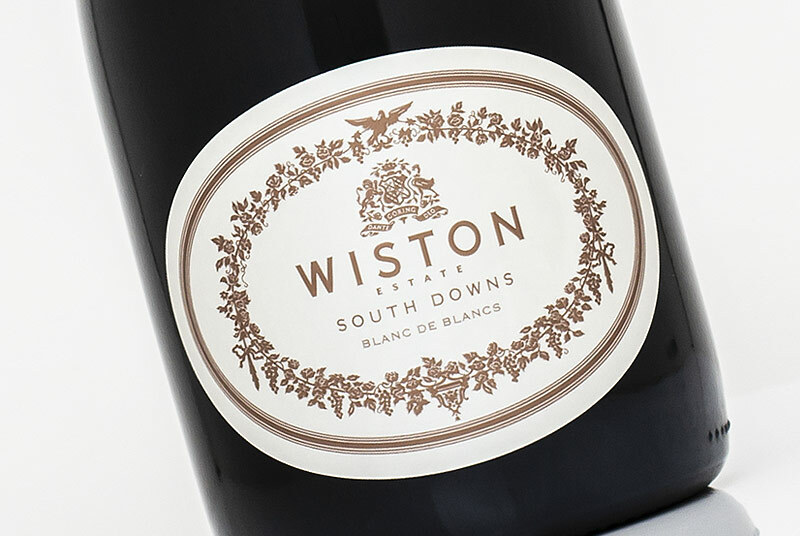 Rich on the ripe orchard fruit flavours with a decadently creamy, soft mousse. 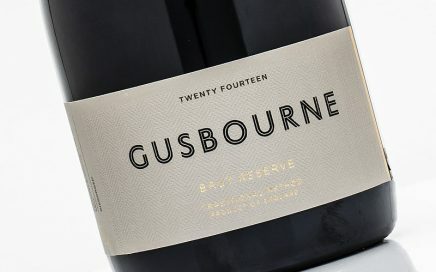 A delicious, rich Brut Reserve from Gusbourne with lovely nutty complexity. 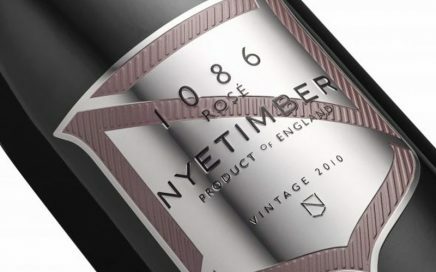 A textbook example of winemaker restraint resulting in a wine of finesse and precision. 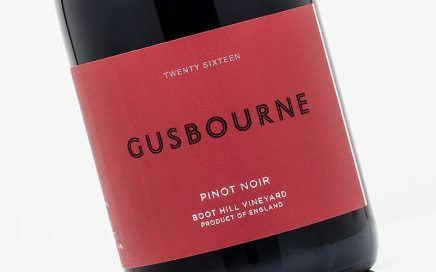 A beautifully feminine floral Pinot Noir with precise summer red fruit flavours. 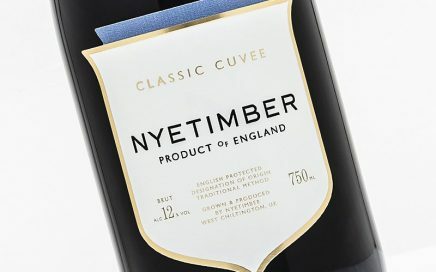 Impressive length with profound yeasty complexity on the finish.